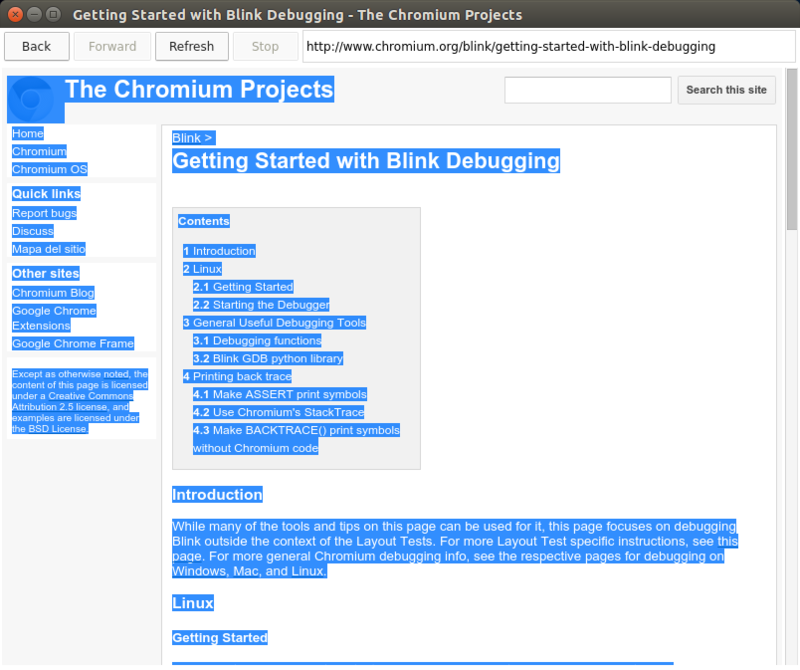 Google releases Chrome Beta 47 for all users with a changelog posted to the Chromium blog not far behind it. The update introduces splash screens, better desktop notification management support, and a bunch of security fixes. There is also Splash screens, that can be added by web developers, so that if a shortcut to a web page has been added to a home screen, tapping on it will load a quick colorful animation, with icon, while the web page is loading in the background. It’s a nifty feature that betters the overall polish of a shortcut, but in reality, it’s giving you something fun to look at while things load in the background. The Chrome team has given developers the power to set timers to notifications that arrive via their web pages, so that they will automatically dismiss themselves. Many notifications are time sensitive and so it makes sense that they are not left hanging for hours after becoming irrelevant. Array.prototype.includes() simplifies the syntax for checking array membership. The rest parameters syntax allows functions with an indefinite number of arguments to be called using arrays. Cache.matchAll() simplifies bulk searching of the cache and removes the need for polyfills. RequestInit.referrer allows requests captured by service workers to match the original referrer. The new Navigator.MediaDevices interface allows developers to enumerate connected media devices such as audio output. Updated values for request properties in navigation FetchEvents offer improved spec compliance. MouseEvent.getModifierState() makes input processing more powerful and consistent across MouseEvent and KeyboardEvent. Developers can now more accurately detect input device capabilities using UIEvent.sourceCapabilities and InputDeviceCapabilities.firesTouchEvents. Several SVG methods have been removed, including pixel conversions and hasExtension() methods on several elements. Prefixed encrypted media extensions are now disabled in favor of unprefixed EMEs, which have more capabilities and conform to the spec. Chrome no longer highlights the gaps between content when painting selections. The notification center has been removed from Windows, Mac, and Linux to keep Chrome simpler.